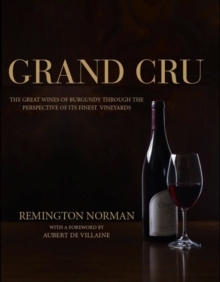 Subdivided into hundreds of domaines, often family-run and sometimes covering no more than a few hectares, Burgundy can be offputtingly fragmented even to wine experts. 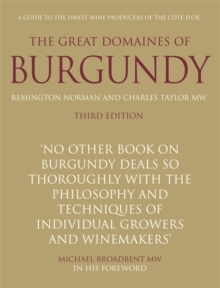 In compiling this revised edition the authors revisited all the domaines that appeared in previous editions plus scores of 'rising stars', to select the very best and most interesting of them - and remove those that no longer come up to scratch. They have spoken to winemakers about their grapes, soil and techniques - and, of course, sampled their wines. Following on from the domaine-by-domaine guide are descriptions of the microclimates of the region, the most important grapes and wine styles, as well as tips on buying, storing and tasting wine and a rundown of recent vintages.